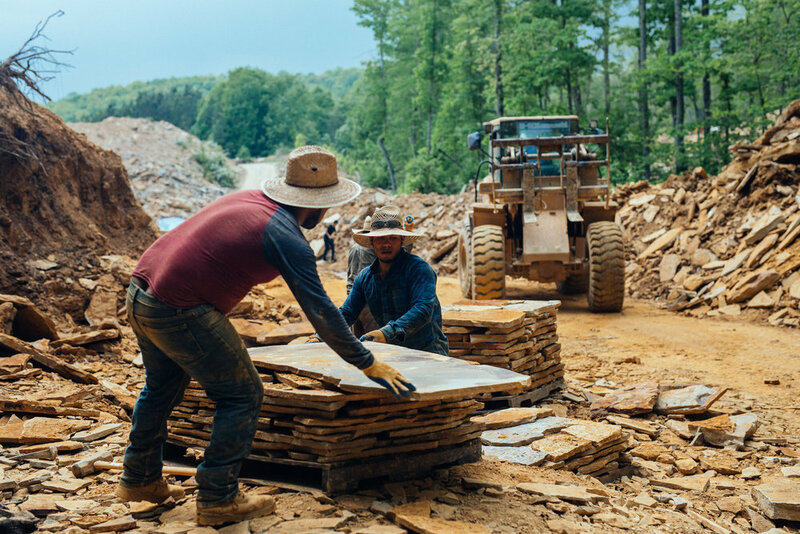 If you’ve ever marveled at the beauty of a project featuring Tennessee stone, chances are strong that the work was completed with product from Majestic Stone, a leading supplier of Tennessee sandstone. 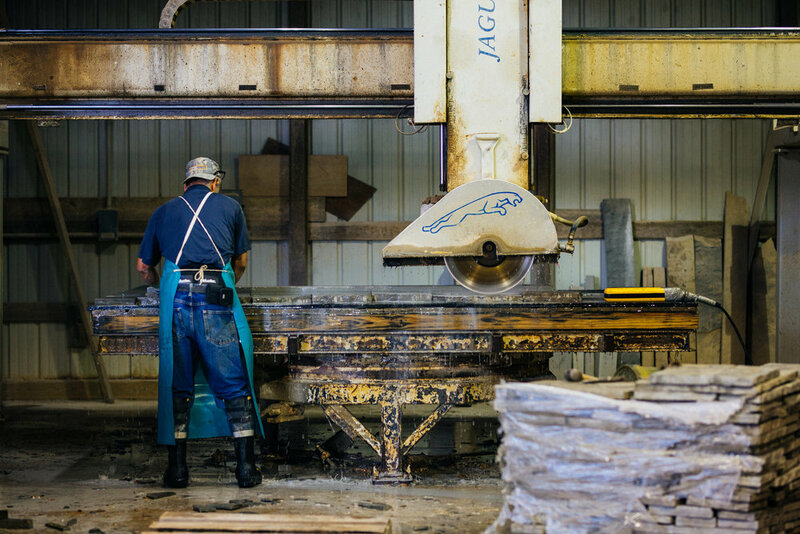 While Majestic Stone has been around for a few decades, the company has been guided by fresh ownership for the past two years. 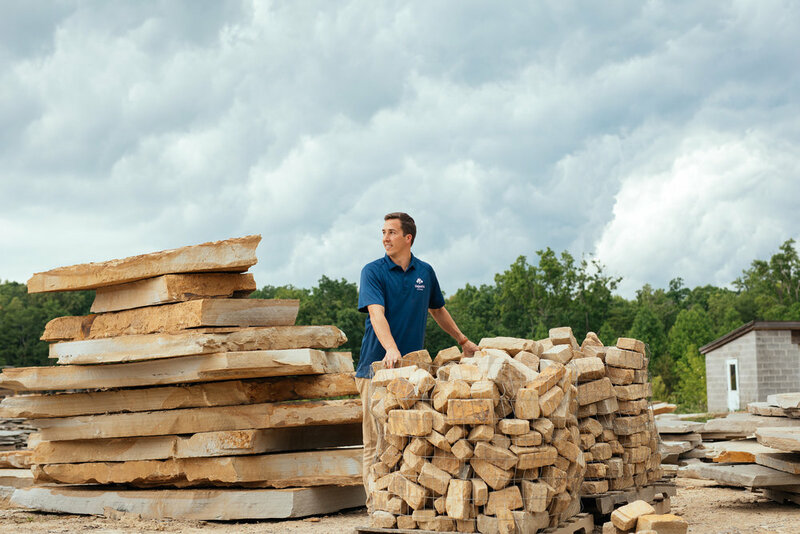 We chatted with new CEO, Patrick Wells, about what drew him to Majestic Stone and how he plans to drive new momentum into a well-established business and industry. You know the type of stone. You’ve seen it countless times, especially if you live in this part of the Southeast. It’s often cut flat and features a smoky combination of blues and grays mixed with tans and light browns. Drive up on the Cumberland Plateau and it’s everywhere. But you can also find this stone featured as far away as California where Majestic Stone product is featured in a massive new pool installation at Disneyland. Of course, there’s a catch to this stone: It’s only found in Tennessee at specific elevations. Which is where you’ll find Patrick most days, working his way among piles of it at Majestic’s Dayton Mountain quarry and fabrication facility. Moving to Chattanooga with his wife (a Chattanooga native) in 2015, Patrick was looking for a new professional challenge when he met his future partners in Alderman Holdings, a local small business investment firm. And how, exactly, does Patrick plan on achieving that “greater impact”? The end consumer for Majestic Stone is typically a property owner who wants that beautiful Tennessee stone as a project centerpiece. But the Majestic Stone customers are wholesalers and distributors. By strengthening relationships with these groups, Patrick sees a huge opportunity for growth. He aims to achieve this by building a brand around “why customers should do business with Majestic,” as opposed to simply “what” product Majestic has to offer. 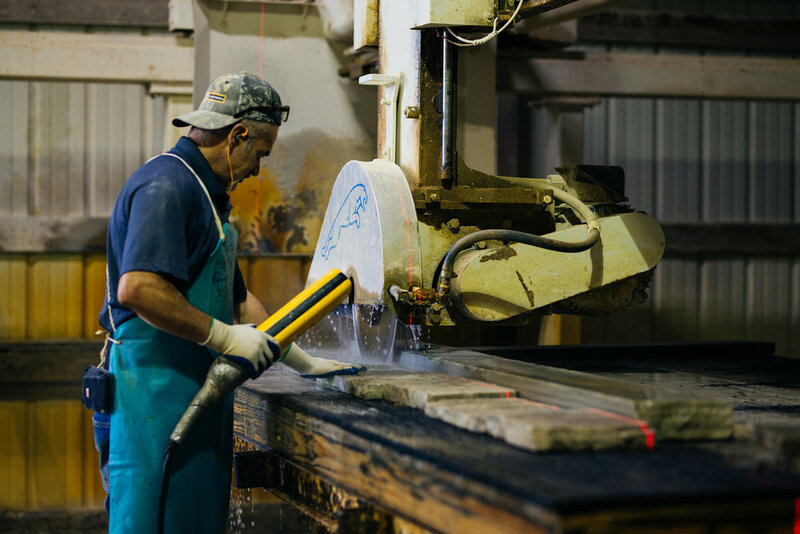 To do that, Majestic Stone is putting “an emphasis on customer service, and letting wholesalers and distributors know we’re a dependable company that has staying power." “Most people see stone as a commodity,” he says. 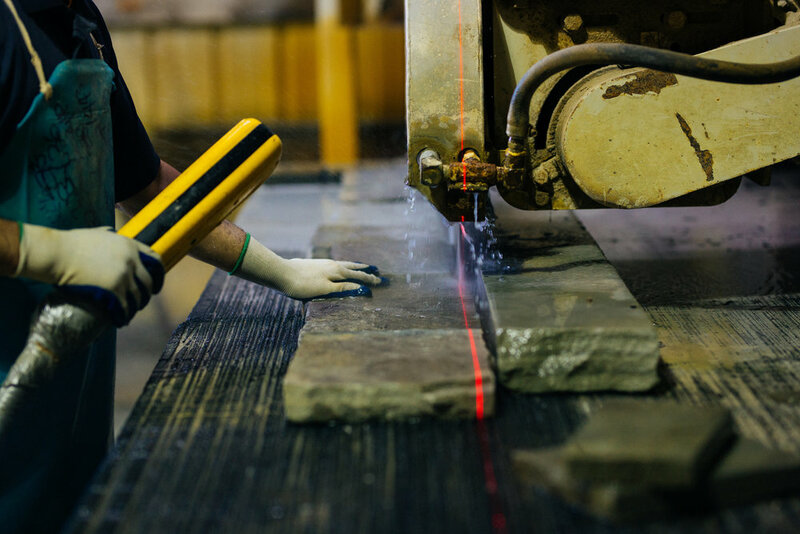 So, "the most unique thing about Majestic is that we're one of the only stone companies trying to create a brand” that customers can have a deeper relationship with. Not too long after Patrick took over Majestic’s CEO reins, he began looking for an accounting partner who could also offer CFO-type services. Patrick is quick to mention that, “I don't have a stone background." Market Street Partners matched him with an accountant who had a background in an industry similar to stone. 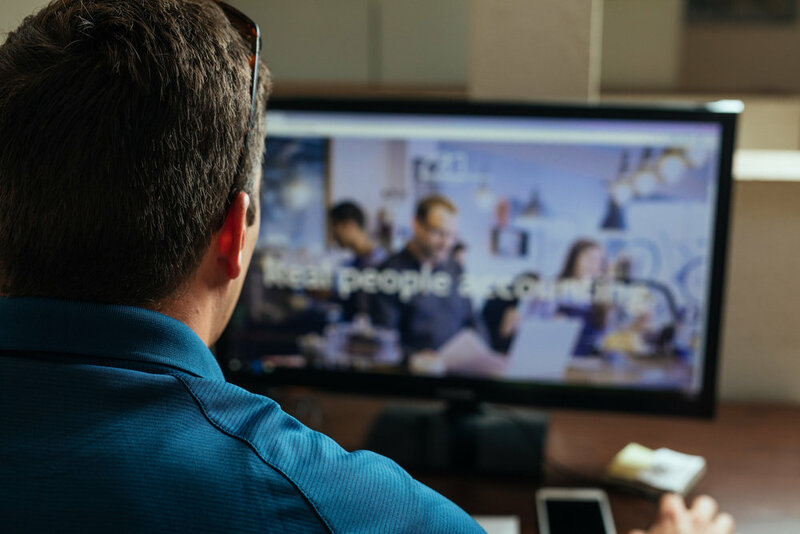 Together, they’ve created a more accurate financial view of the business, in addition to the management of payroll and taxes. “We've already grown so much with them,” he says of Market Street Partners. Working with Majestic Stone provides a regular reminder that even in the most traditional industries, there is room for a fresh approach. Challenging the status quo isn’t easy, but we’re excited to do it alongside Patrick and his crew.